Get your hands on a new skin rejuvenating cream from Skin Ceuticals. 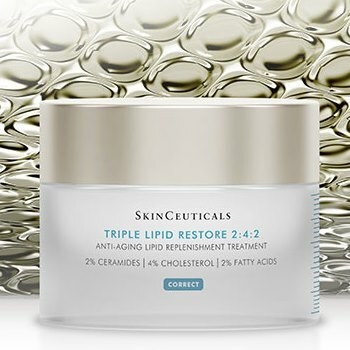 The offer is for their Triple Lipid Restore 2:4:2 cream. Just fill out the order form on their site and they will send it out to you free of charge, including free shipping. Keep in mind that this offer will take about 8 weeks to arrive. Also, this offer will only last as long as the company has supplies, so get yours while you can.